We direct-market our products to Winnipeg, Brandon and surrounding areas. We sell direct from the farm to you and yours. Feel free to contact us at any time to ask about availability. 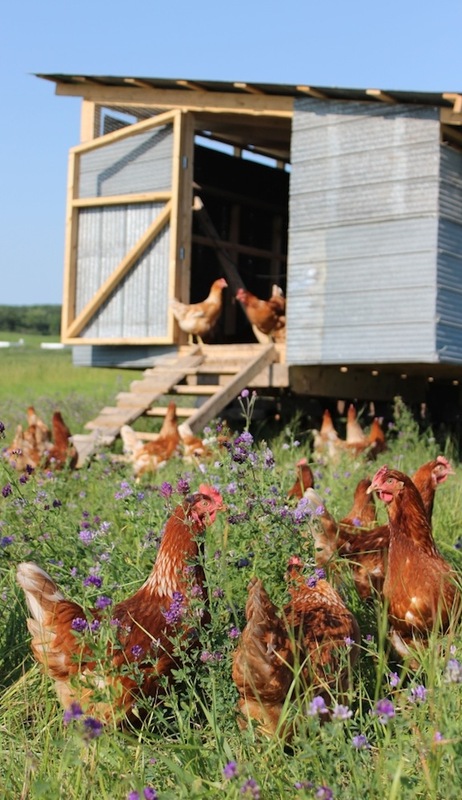 Please keep in mind that for some of our products (pasture raised chicken) our production is seasonal and limited and availability will be limited by the seasonality of production.